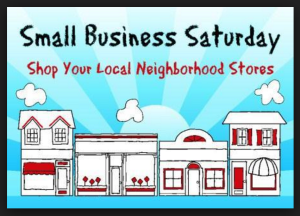 Small Business Saturday and Sunday Specials! – Wooden Spools...Quilting, Knitting and More! 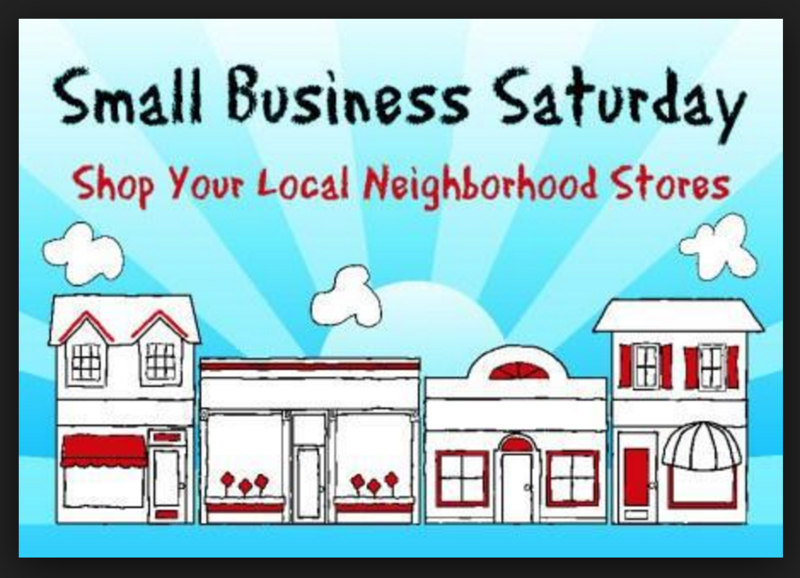 Small Business Saturday and Sunday Specials! and, we’ve added more items to it! Click to read all the details!